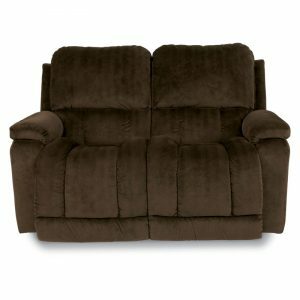 Maverick Reclina-Way Full Reclining Loveseat. 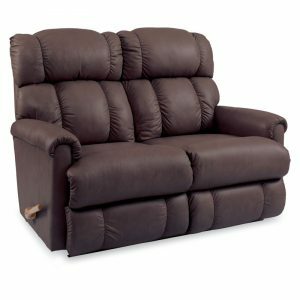 In the world of reclining chairs, the Maverick, with its bucket-style seat, has already won many adoring fans. 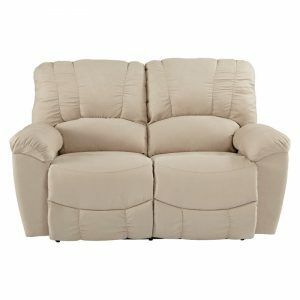 And now, those fans can enjoy the same comfort with a friend, thanks to the new Maverick loveseat. 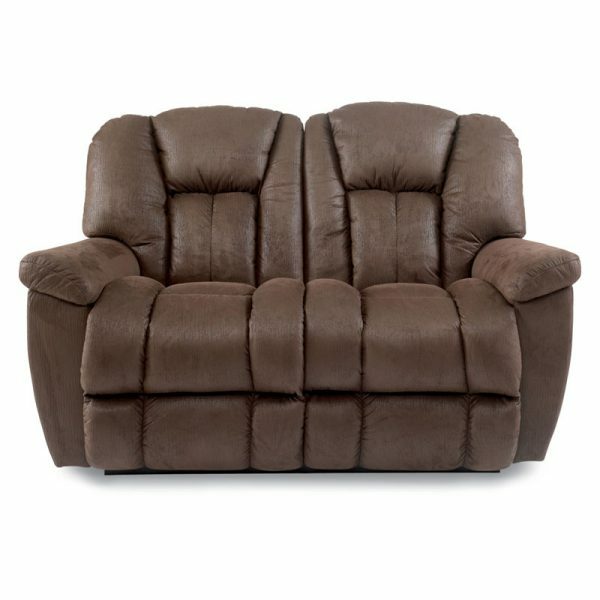 The epitome of comfort, the entire Maverick sofa group brings a subtle charm to any room. See the complete Maverick line for additional matching pieces available.